1. 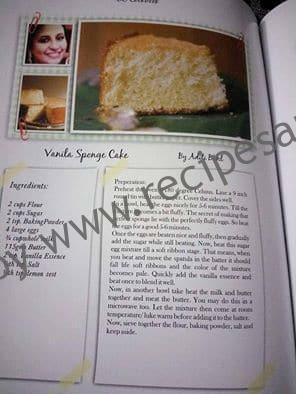 Recipesandyou.com Vanilla Cake recipe was part of a prestigious ebook: Experimental Cuisines. Doli ki roti’s genesis must have been in the dough that fermented when there were no refrigerators and women grappled with ways to make good use of it, as food wastage was considered a sin. 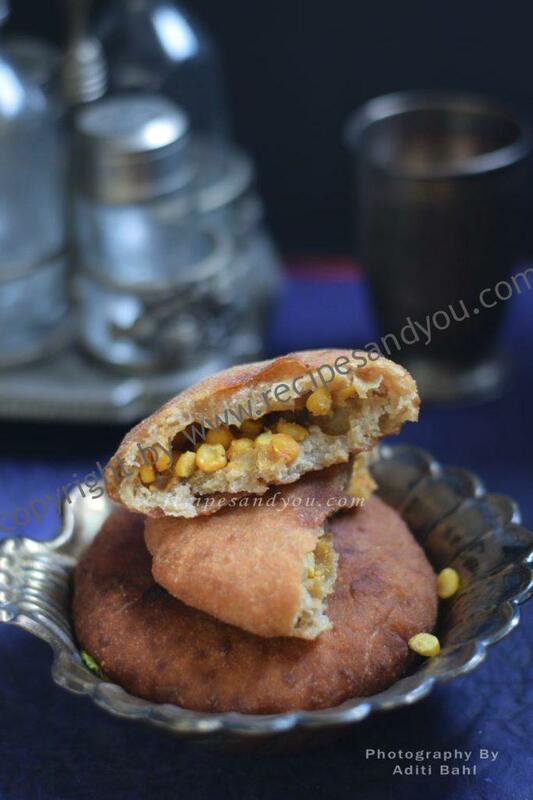 As its popularity grew, people started prepar ing special spicy yeast mix ture with which the dough was kneaded and then stuffed with various lentils or mince meat or khoya or simply peas and onions. It was then shallow fried to golden brown. 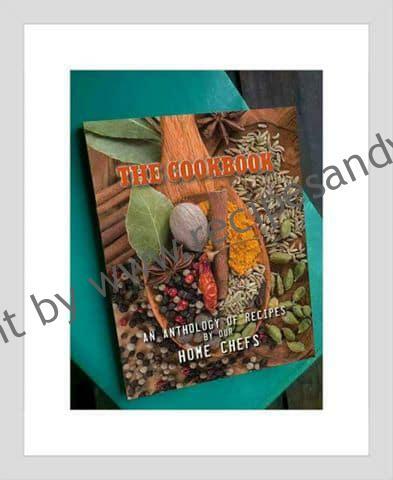 It can be made sweet or savoury, though the latter was more common. 3. 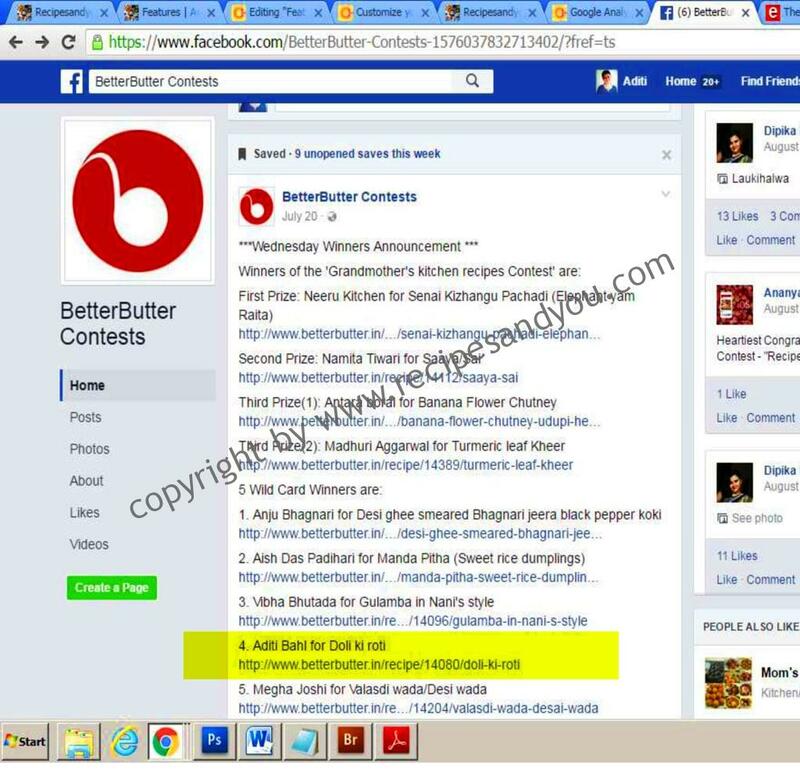 My recipe Doli Ki Roti was a wild card winner at the BetterButter contest.